As such, the board seem reluctant to offer more funds to the Portuguese without getting an outcome from their spending and this could supposedly leave the 55-year-old frustrated when the transfer window reopens in a couple of months’ time. Mourinho had been desperate to land a central defender during the summer and despite the club’s late efforts, they could not pursue a recruit before the deadline. Leicester City’s Harry Maguire had been earmarked as the prime target for the Portuguese but the Foxes’ £70m asking price put the club off from making an offer. On the other hand, Mourinho made the personal call to lure Jerome Boateng from Bayern Munich but unfortunately, the German turned down the advances in order to stay put with the German champions. 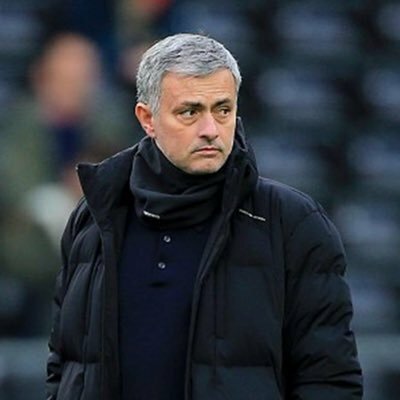 Owing to this, Mourinho was left frustrated with the failure to bolster the central defensive department and this has unsurprisingly become the prime point of weakness during the ongoing campaign. United have managed just one clean sheet in the Premier League this term and they have already conceded 21 goals – just seven less than what was shipped during the entirety of the previous season. This entry was posted in Uncategorized and tagged Eric Bailly, Jose Mourinho, Victor Lindelof. Bookmark the permalink.